Global asset gyrations may smack of panic but the reality is more complex. Stocks have fallen, but some supposedly risky sovereign bonds have gained. It’s less blanket risk aversion than a welcome display of investor discrimination. The MSCI index of world stocks has fallen 5.6 percent so far this year. 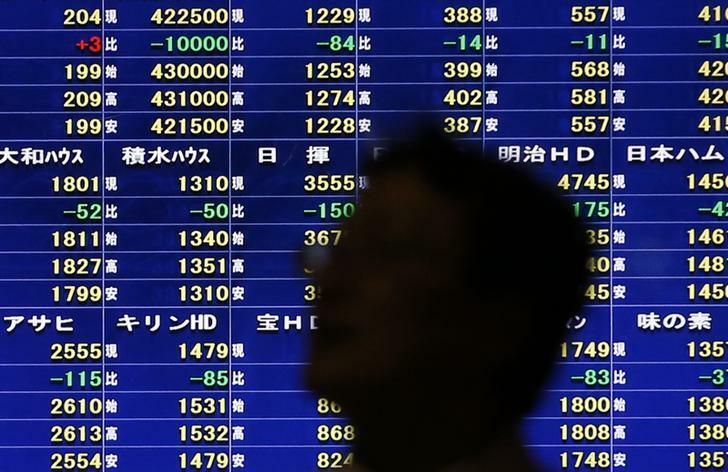 Japanese stocks are down 13 percent in the same period. Italian 10-year government bonds yields have fallen to 3.75 percent from 4.12 percent on Jan. 27 while Portuguese ones have dropped to 5.01 percent from 5.67 percent. Irish 10-year yields have fallen to 3.30 percent from 3.64 percent on Jan. 27.